Ishfery Black Milled is handcrafted with perfection to give it classy mid 70s look and charm which never went out of style, Its extra lux inner and rubber sole promises to live upto its hype. Premium calf skin is used in Ishfery making which can be paired with almost any attire. Nothing beats the charm of a thong-Slipper,Engliza stuns millions this summer with its compact build and Luxurious Feels. 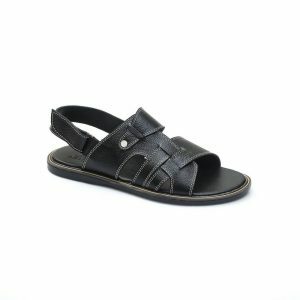 Black Gilinna A-054 is a SIX Strappy Light weight Sandal made to ensure Luxury and Safe Haven for your feet.Its Imported Rubber Sole ensure firm Grip. Black Arimanti displays true class with its charming looks. Dual Strap sandal made with finest calf skin is easy to wear and hard to miss. Legeila is a Tri-Strap slipper made to impress, Its Soft calfskin straps look great. Its Topped with a Golden Buckle to add value to it. 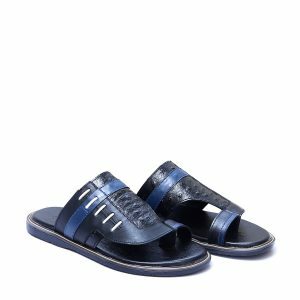 Rosveli is soft cow milled leather made sandal designed especially for this summer, Its stitching detail makes it look exotic. It features the soft rubber sole for better traction. 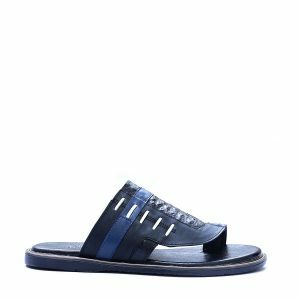 Veroli is designed to be stylish and luxurious both at the same time, packed with a comfy rubber sole, This sandal is bound to make you look cool.